The Blades could only draw at Birmingham on Wednesday and as Leeds won their game, they are now out of the automatic promotion places. It looks like a straight shoot-out between the two for the runners-up spot behind Norwich, which means that Chris Wilder's men really need to win this match. A shock 2-3 defeat against Bristol City ended United's eight game winning streak at Bramall Lane, but I'm not overly concerned about that. They really are a good side, and prior to those three goals conceded to the Robins, they had kept seven clean sheets in a row at home. Millwall are down at the other end of the table, as they are in 19th - just two points clear of the relegation zone. Neil Harris; men have picked up a win and a draw in their last two games, but they have won just twice on the road this term, and three of the last four were defeats. The Royals are battling for survival, and their 97th minute equaliser at leaders, Norwich, will have buoyed them no end. They also had a good result when they were last in action in front of their own fans - a 2-1 success over Preston, a victory which was their fourth in their last seven at the Madejski. Visitors, Brentford, are in 14th, and while they aren't going to make the Play-offs, they aren't going to be relegated either. They beat Ipswich at Griffin Park on Wednesday, but prior to that it had been no win in five - three of which were defeats. It's the away form of Thomas Frank's side that concern me the most however, as they have lost 50% of their fixtures on their travels this season - winning just twice. Given that, and Reading's need for the points, the home win looks good here. Aston Villa's winning streak was in grave danger of coming to an end on Wednesday as they trailed 1-0 at Rotherham, and were down to 10 men. They produced a superb second half comeback however, to win 2-1 and make it seven victories on the bounce. 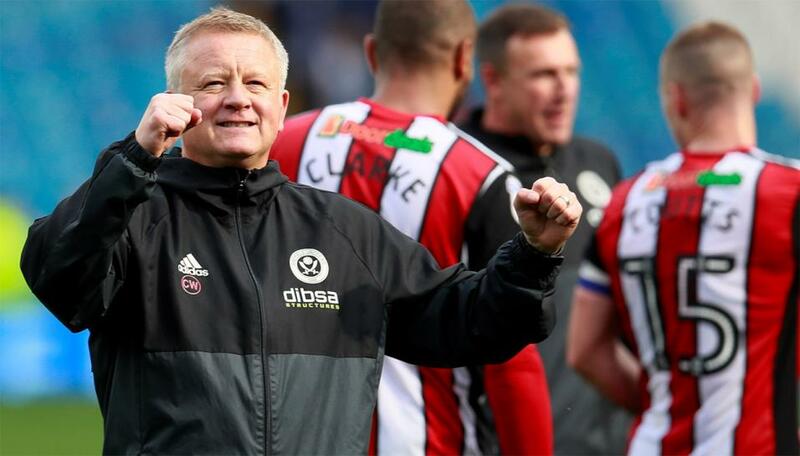 Dean Smith's team are really coming to the bubble at the right time of the campaign, and even though they will be in the Play-offs at best, no other club will want to face them. Bristol City go to Villa Park this afternoon with their own Play-off hopes. They are in sixth place, just one point behind the Villa - with a game in hand. It's hard to argue with their form either as they are unbeaten in five - three wins and two draws - and that run included victories over Sheffield United, Middlesbrough and West Brom. On the whole though I am favouring Villa to get the job done, and with Jack Grealish in sublime form, they wouldn't look out of place in the Premier League at present.